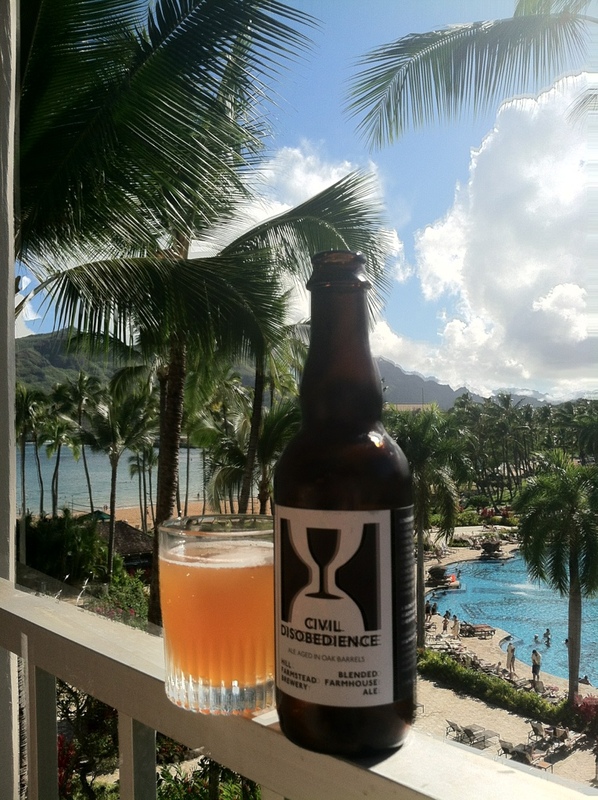 @hillfarmstead Civil Disobedience 6, Vermont farmhouse ales all up in Kauai. VT to that HI homie, loading shells in the gauge. You have got to be the most amazing wale-catcher I’ve ever seen. Even grabbing these things in Hawaii. Shame on you. You make a brutha VERY jealous.